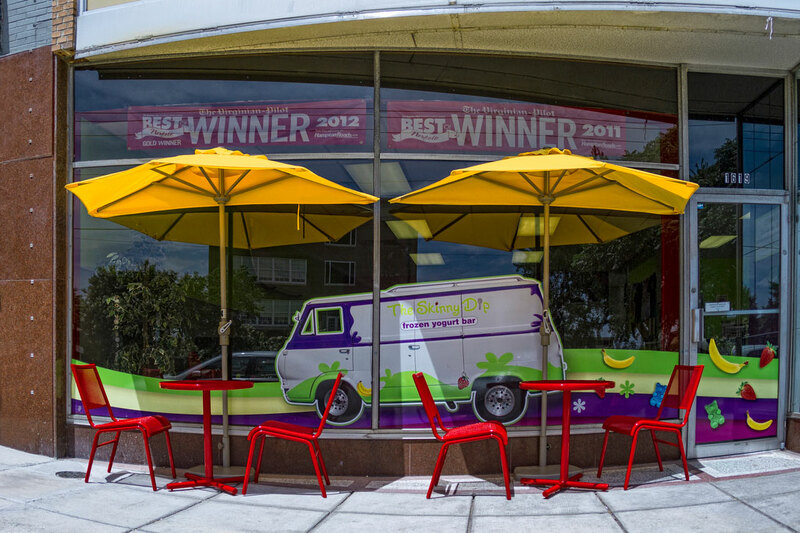 Get the Skinny on our latest franchise opportunities! 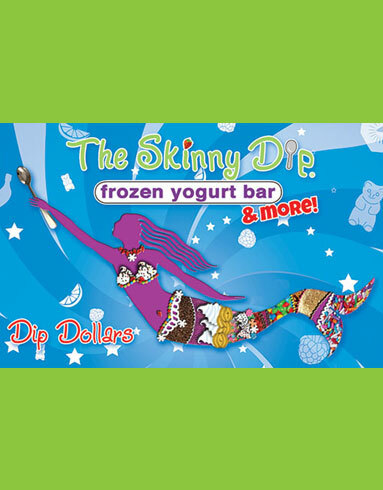 Get everyone the gift of Skinny Dip at your next party or event! 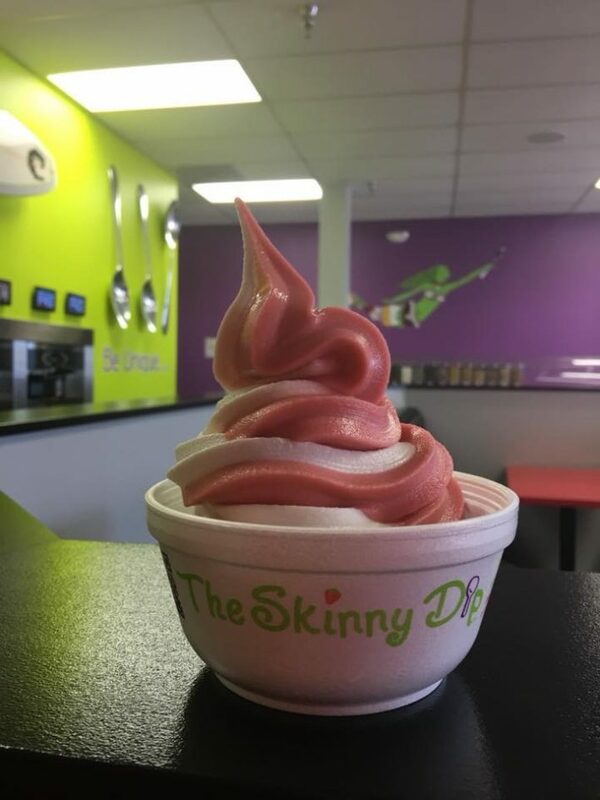 Want to give the gift of Skinny Dip to your friends and family? 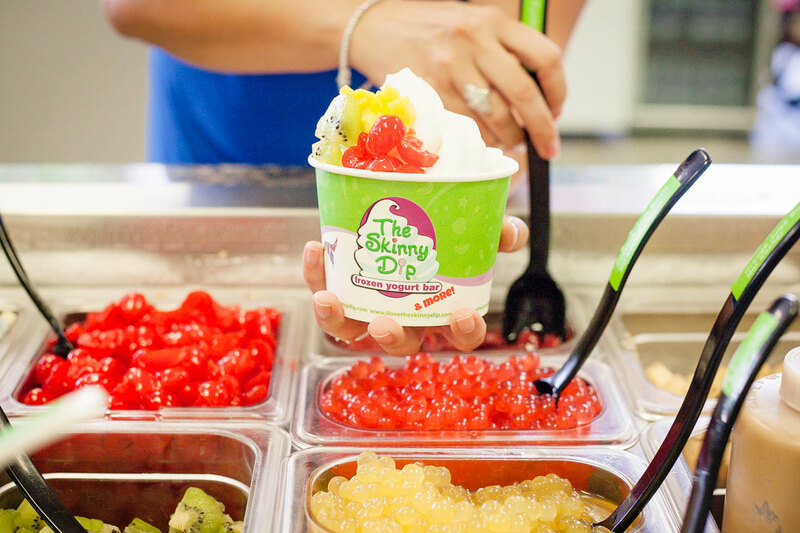 Buy one of our gift cards via the link below! 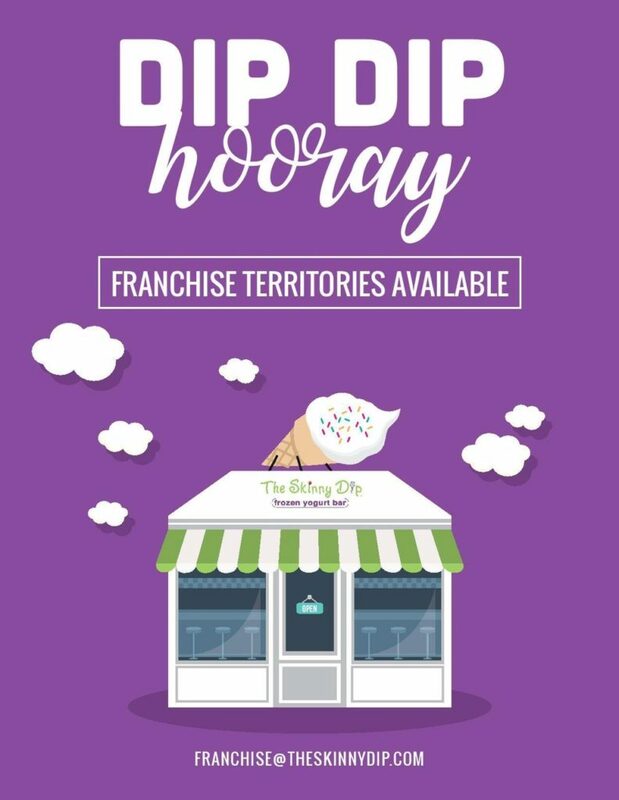 Be your own boss by becoming one of our franchisees! 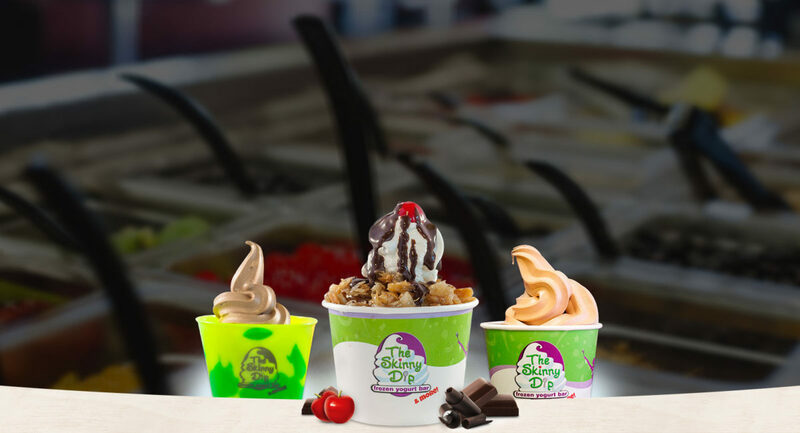 Find out more about our latest “dip-portunities” and join the Skinny Dip revolution! 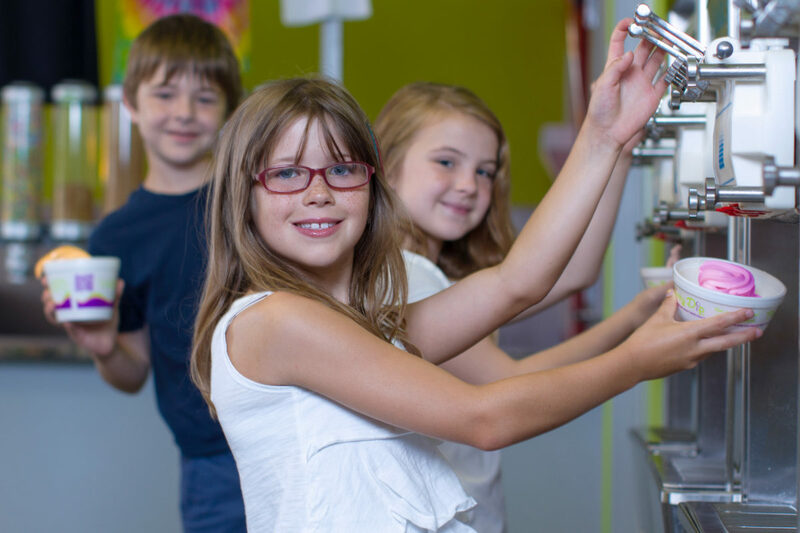 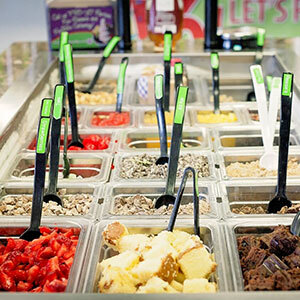 Want to have all of the fun of a froyo party with none of the clean up? 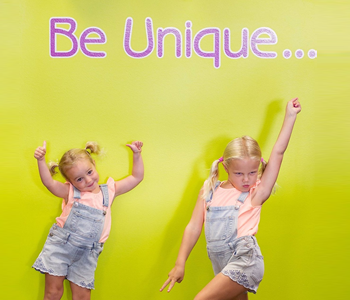 Check out all our In-Store Frocial party options!